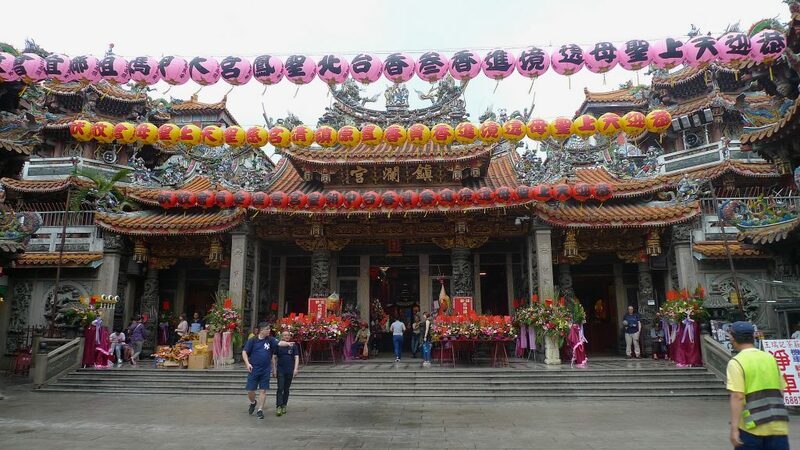 In Dajia, a suburb of Taichung, there is a magnificent temple dedicated to the goddess Mazu (媽祖). Mazu is a deified Fujianese shaman. Her mortal name was Lin Mo or Lin Moniang and she was said to have lived around c. 960 – c. 987. Mazu is goddess of the sea, mother goddess, maternal ancestor, protecting fishermen and coastal living communities. 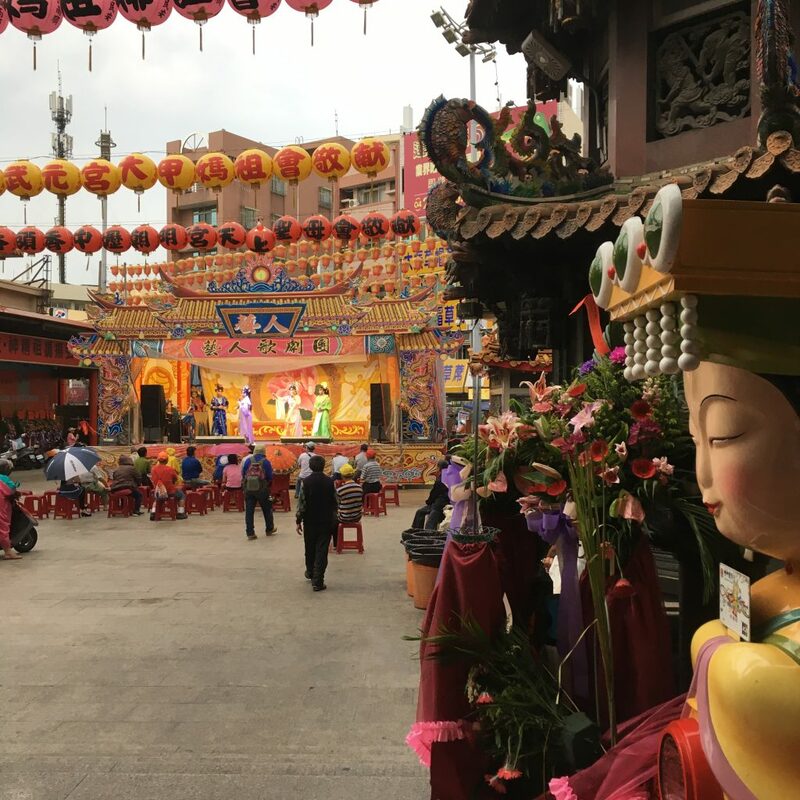 Taiwan is an island community; Taichung still has a significant fishing industry, so it is not surprising that Mazu should be such an important goddess to the people of Taichung. Dajia Mazu Temple was built in 1770 following the Chinese palace design. It is a large and lavish temple, indicating just how important it is. 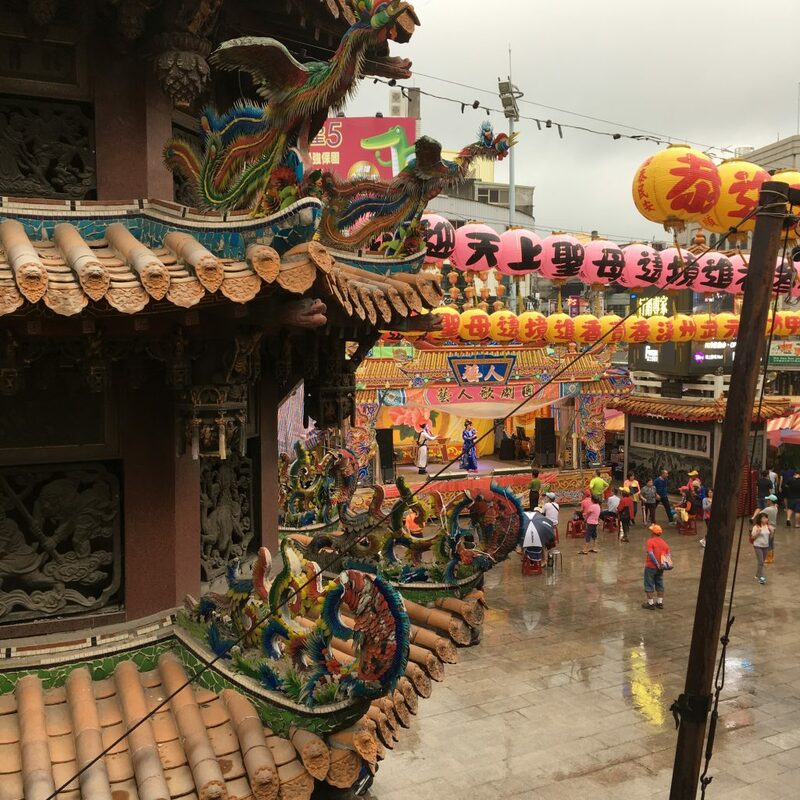 In fact it is the focal point for one of the largest festivals in Taiwan – the Mazu March or Mazu Pilgrimage, which starts on Mazu’s birthday, 23 April. 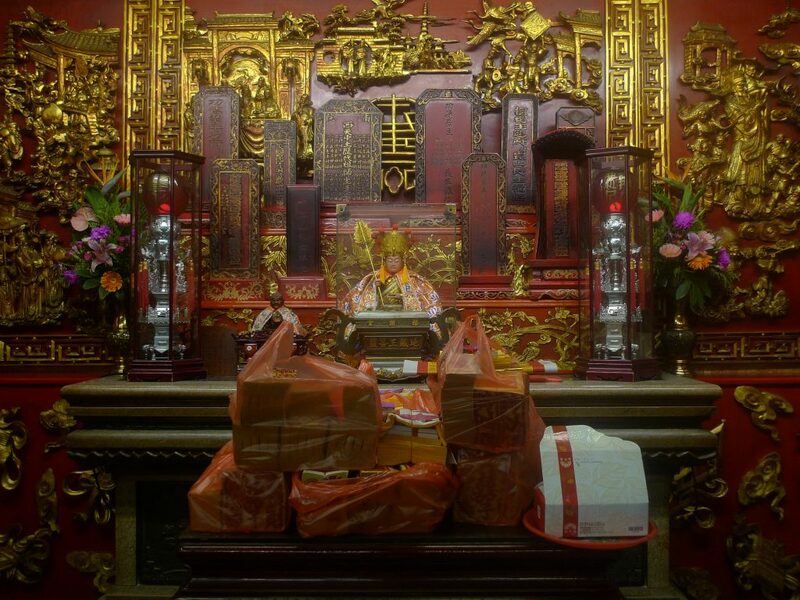 Read more about the Mazu Pilgrimage here. 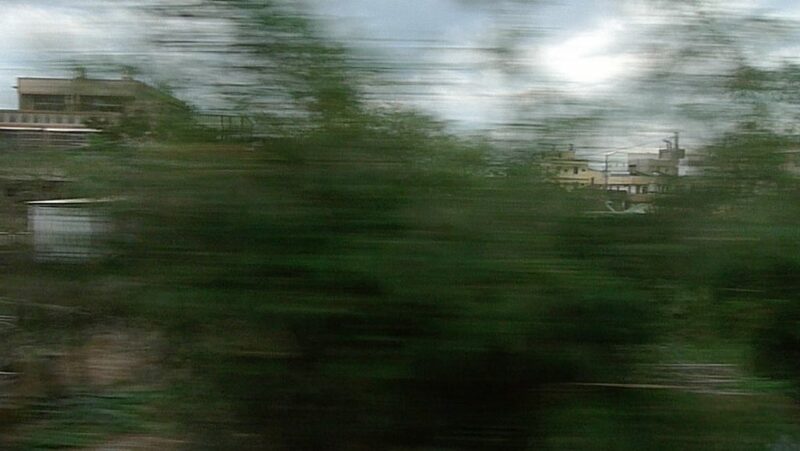 The train from Taichung to Dajia takes just over an hour and is a local service. 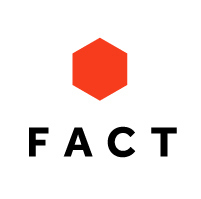 It stops at many small towns along the route and passes through an urban landscape where rice fields bring bands of bright green lushness in between the many factories, apartments and temples. We arrive fairly late in the afternoon and it starts to rain. The atmosphere is very humid and the sky dark. The temple is not too far from the station. In contrast to the grey sky, it is alive with vivid colour. 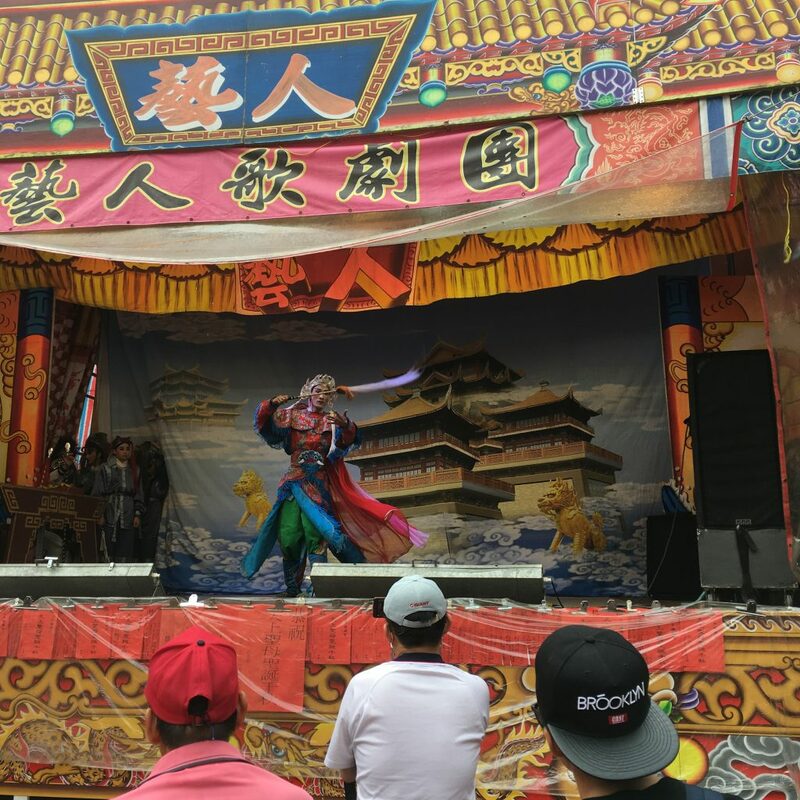 There is a large open air theater in the Temple courtyard and a performance is taking place. 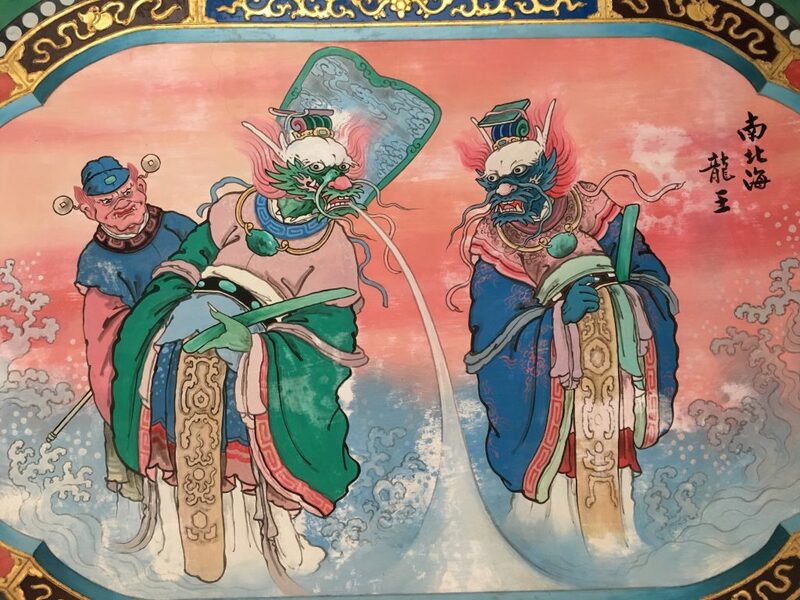 I speculate as to whether it is about the worldly life of Mazu (媽祖), another deity or something unconnected to the temple? A woman in the small audience offers to wipe the rain off a seat for me and pats it for me to sit down. I wish I could speak to her to find out what is going on, but I have no translator today and so we can only smile and nod at each other. I have read that one should not stand on temple thresholds. Temple thresholds are barriers to keep out ghosts. I have also been informed that I should enter a temple by the dragon door ( to the right) and leave by the tiger door (to the left). The largish Temple courtyard is bordered by stalls selling food, ghost money and flowers. The stalls continue inside the temple the sights and smells from the goods on offer mingling with the heady smell of incense. There are many shrines within the Temple, with devotees and more casual visitors offering their wishes to the gods by lighting and waving incense sticks and introducing themselves and their wish. 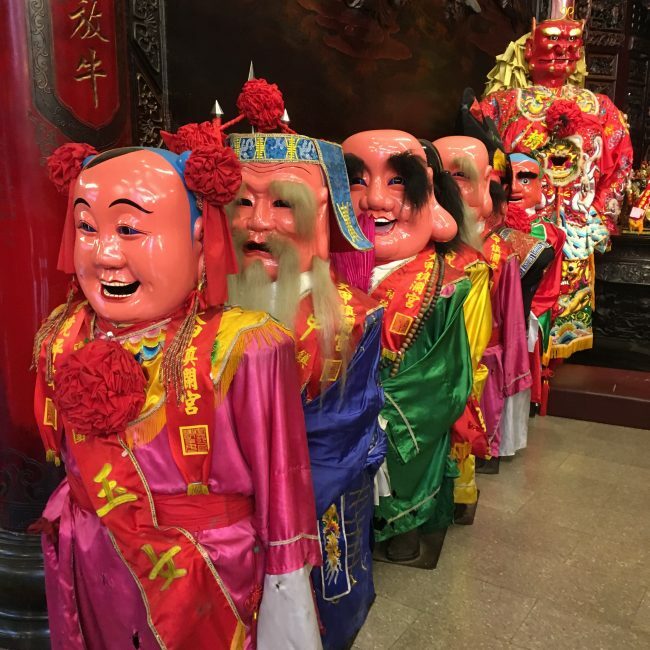 I had previously witnessed these rituals when I visited Pei Pei the spirit medium at her small temple in Taipei (read more about my interview with Pei Pei here). I also noticed that wooden divination blocks were available for Temple devotees and there was a regular clattering as these were thrown to the ground. Every surface in the Temple is decorated. There are carvings, paintings, effigies and ceramic figures cover the roof. It is a feast for the senses and rather disorientating to the uninitiated. 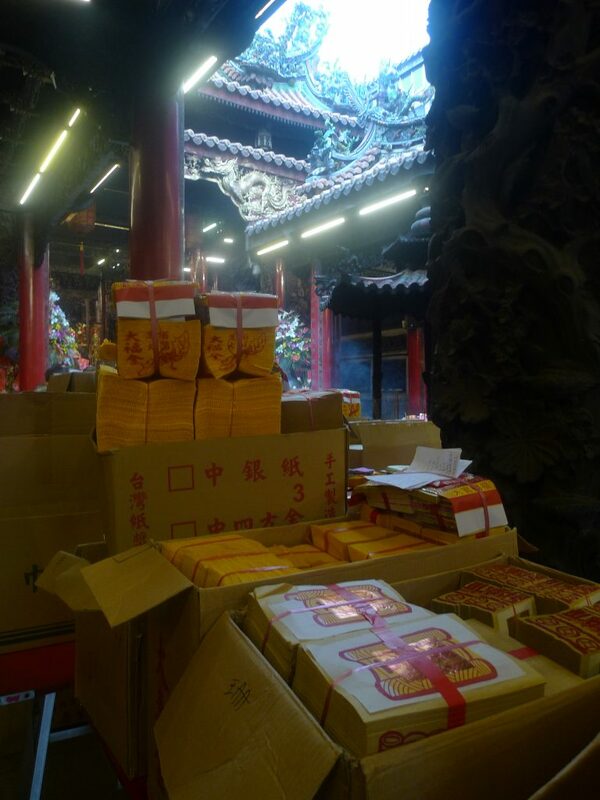 Ghost money, often by the carrier bag full, is left in front of the shrines and is also stacked up on tables around the Temple. Many temples have their own furnaces for burning the ghost money offerings and I wonder just how busy these furnaces are – there is enough money here in a days worth of offerings for a very large fire. I stepped over the Temple threshold, trying not to disturb the ghosts, and left the fabulous Temple of Mazu. 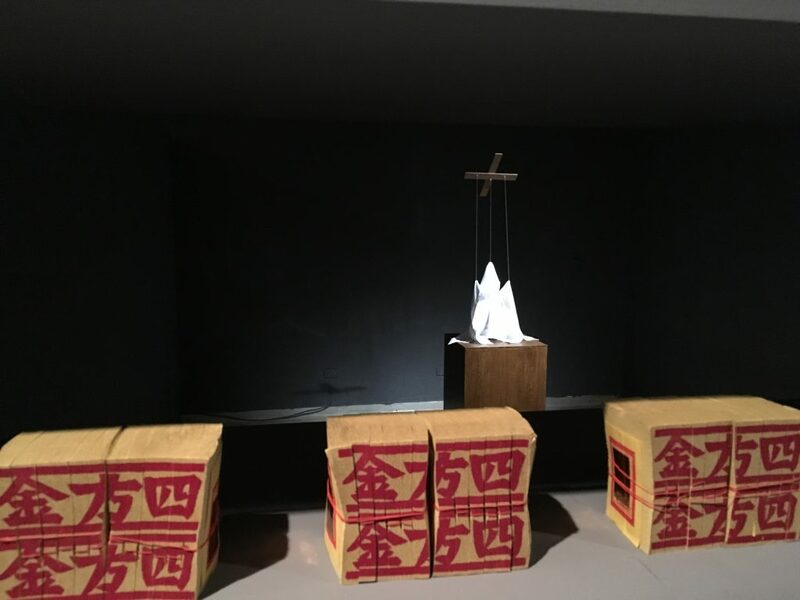 Back in the UK, I am thinking about the ghost money I bought for my installation ‘The GHost Formula’ at the NTMoFA (National Taiwan Museum of Fine Art). Who will burn it once the exhibition is over ? It feels important that it is burned even though this means my own ghost will be returned to me empty handed.